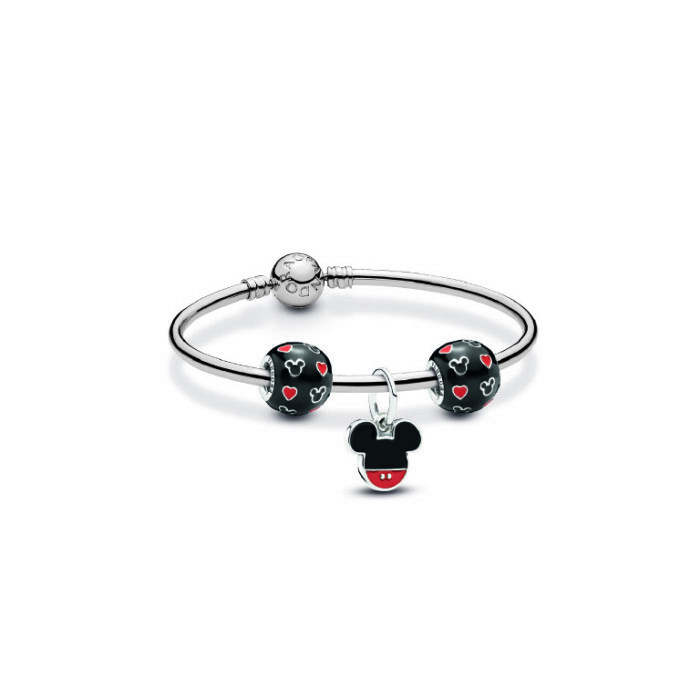 Pandora has expanded its alliance with Disney, releasing a series of official charm bracelet for Hong Kong Disneyland and the upcoming Shanghai Disney. The extension of the alliance with Disney will begin in November 2015, with PANDORA launching its Disney jewellery collection in 13 markets in the Asia Pacific region, including Australia, New Zealand, China, Japan, Hong Kong, Singapore, South Korea, Taiwan, Macau, Malaysia, Thailand, Indonesia and The Philippines. The products will be sold in multiple locations inside both resorts and the Disney collection from PANDORA. They will also be available in Pandora stores throughout the region, and through PANDORA online stores in both Japan and Hong Kong. The November launch of hand finished sterling silver and 14K gold charms will feature inspiration from Disney’s characters, including Mickey and Minnie Mouse and characters from the Frozen. Kenneth Madsen, president of Pandora Asia, said the Pandora Disney collection in North America was extremely well received and he expects the same from Asia. Viber announced an exclusive partnership with Nokia for the latter's Nokia X device users. ..
Marketing understands the chemistry meeting is set to be happening today. ..